George is the founder and Director of Haden Partners Pty Ltd. The business was established in 1980 and has enjoyed compound growth since then. George has a Bachelor of Business, a Graduate Diploma of Public Accounting and a Diploma in Financial Planning. 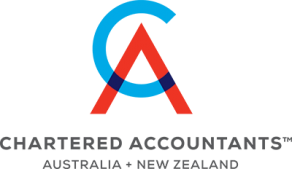 George is a member of Chartered Accountants Australia and New Zealand and is a Chartered Tax Adviser. In the early 80’s George affiliated the Accounting Practice with Count Financial Group , a partnership which has remained for the last 32 years. George has always had a passion for assisting people with their business, superannuation and wealth management goals and strategies.